KATHMANDU, Feb 12: The UK-based Global Policy Forum has announced to extend support for quality education under the federal structure in Nepal. The forum is organizing an international conference in Kathmandu on Quality Education in Federal Structure from February 23-24 in which foreign experts have also been invited as speakers. The conference is organized with an expectation that Nepal could learn from valuable experience from other countries, according to the organizer. Global Policy Forum for Nepal has expressed its solidarity with Dr Govinda KC and urged the government to address the demands of Dr KC without delay. 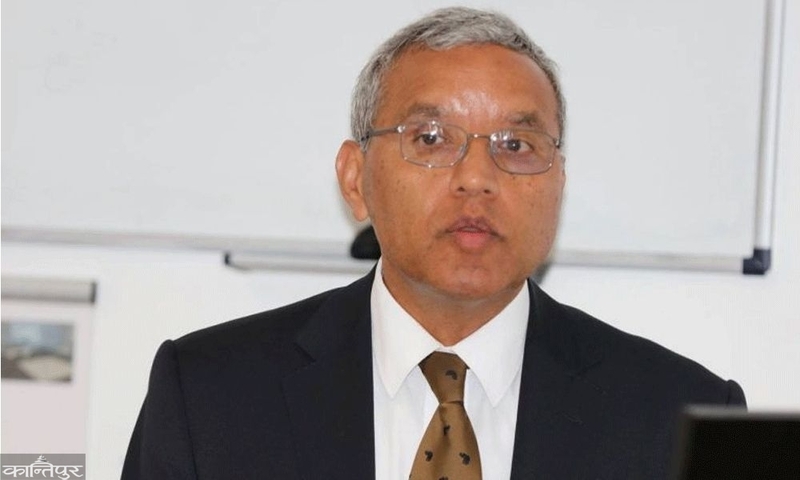 In a press statement issued in London on Saturday, Chairman of the Global Policy Forum for Nepal and Professor of International Law at the University of Leeds Professor Surya P. Subedi QC has said that Dr KC’s campaign is in the best interests of the country and its people. “What he is trying to do is to depoliticise the management and administration of higher education in Nepal,” read the statement. Stockholm/London/Sydney/Boston, 7 October 2015): We welcome the new Constitution of Nepal promulgated recently. It is necessary for the Constitution to have the support of the communities from all walks of national life. In this regard, we regret that the Constitution was not able to address the legitimate concerns of some communities before its promulgation. Consequently, Tharus and Madhesis, in particular, have been protesting to have their concerns heard.